Tom Marshall played a key part in that try. 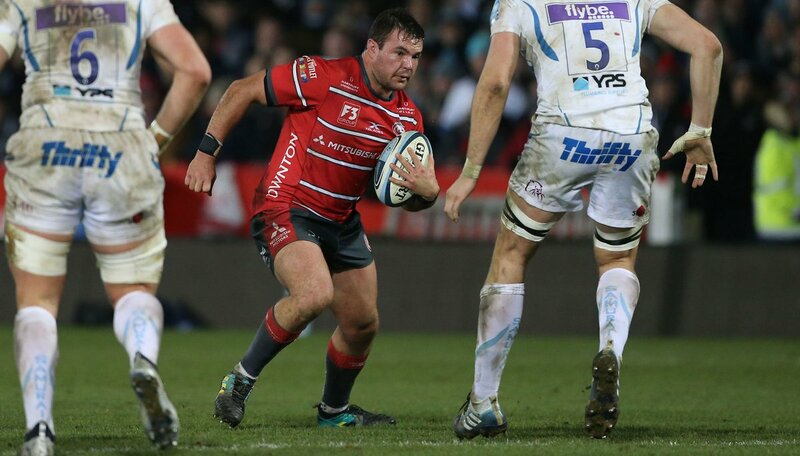 A wonderful passing move by Gloucester is finished off by Ben Morgan. Sean Lonsdale has made 20 good tackles so far this game. Billy Twelvetrees steps up to take the penalty but pulls it wide and to the right. Gloucester decide to make a substitution, with Matt Banahan getting some game time. 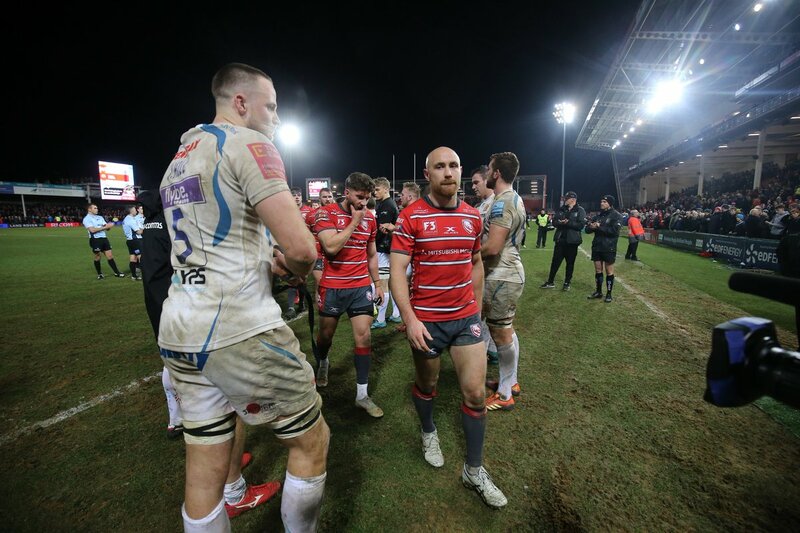 Gloucester decide to make a substitution, with Jason Woodward being replaced. Gloucester make a substitution with Lewis Ludlow coming on. Gloucester make a substitution with Ruan Ackermann coming off. Billy Twelvetrees steps up to take the penalty but pulls it wide and to the left. Gloucester sub Gerbrandt Grobler comes onto the field. Ciaran Knight comes on for Gloucester. That's a great try assist by Matt Kvesic. 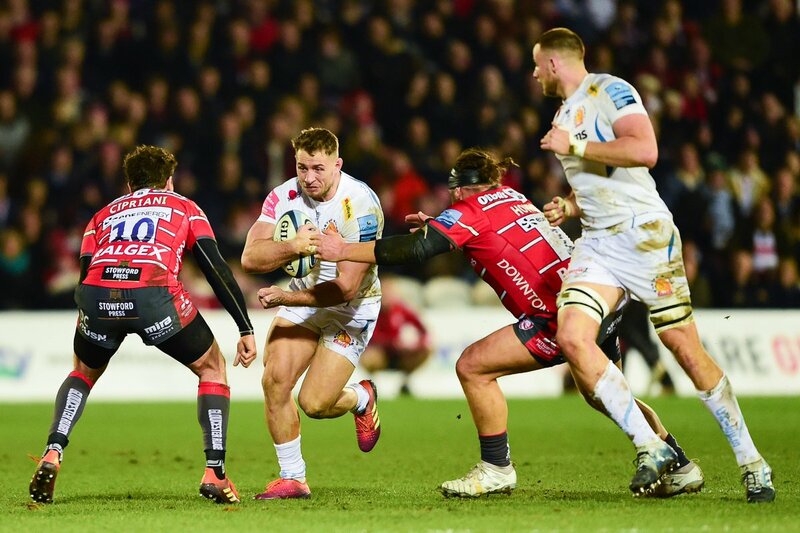 A series of passes by Exeter results in a try for Tom O'Flaherty. Exeter decide to make a substitution, with William Keast getting some game time. 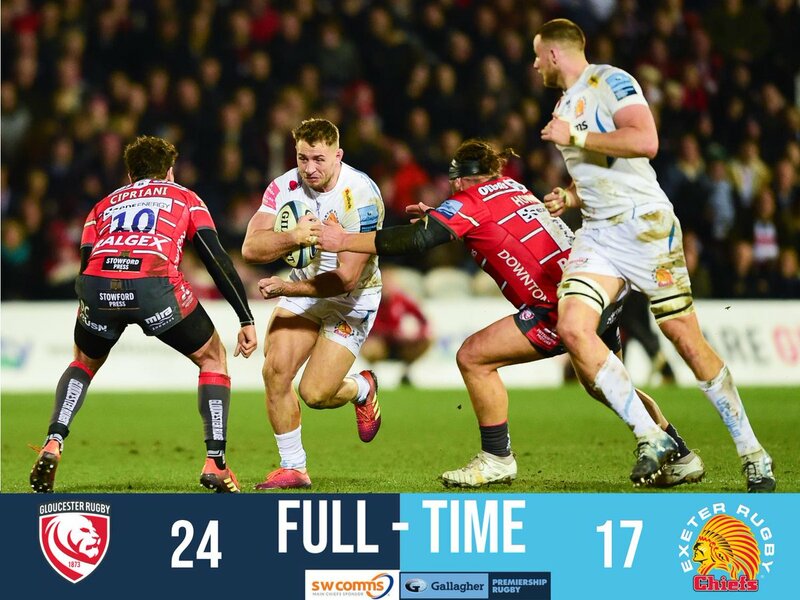 Exeter decide to make a substitution, with Alec Hepburn being replaced. 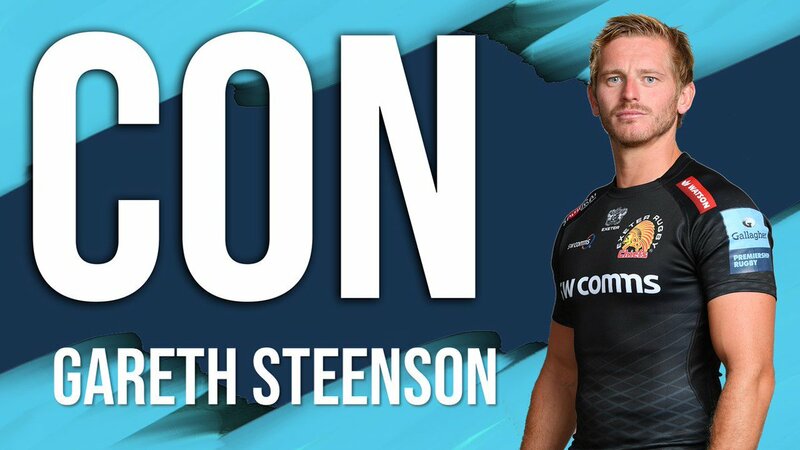 Exeter make a substitution with Gareth Steenson coming on. Exeter make a substitution with Phil Dollman coming off. Exeter sub Greg Holmes comes onto the field. Tomas Francis departs for Exeter. Mitch Lees comes on for Exeter. Dave Dennis leaves the field. 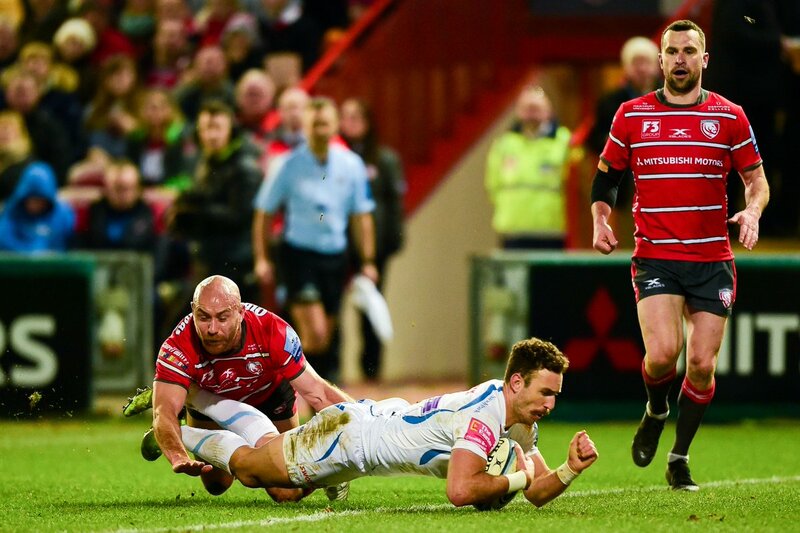 Willi Heinz scores the try from close range. Joe Simmonds kicks the penalty. Jonny Hill has made 10 good tackles so far this game. What a run here by Willi Heinz as they gets over the gainline!. Alec Hepburn has made 10 good tackles so far this game. Jason Woodward makes the break as the defence re-enacts the parting of the red sea. Ollie Thorley sets up the try. Great hands by Gloucester leads to a try for Jason Woodward. 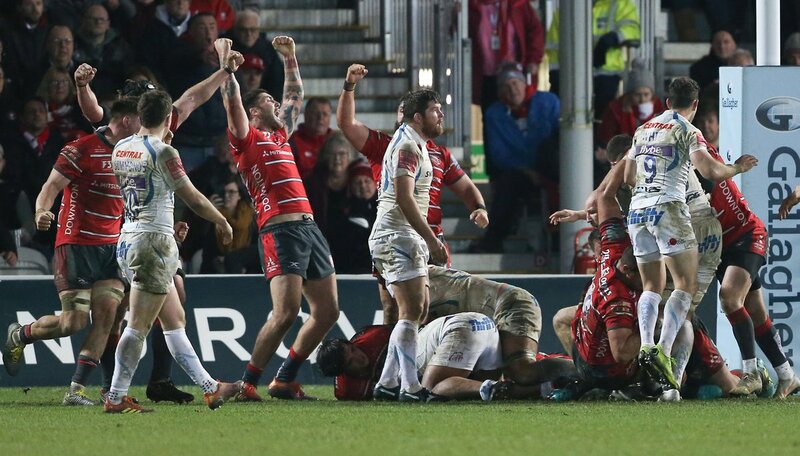 Fabulous play by Gloucester has led to Ruan Ackermann being able to wriggle through a gap. Trouble here as Tom Marshall breaches the defence. 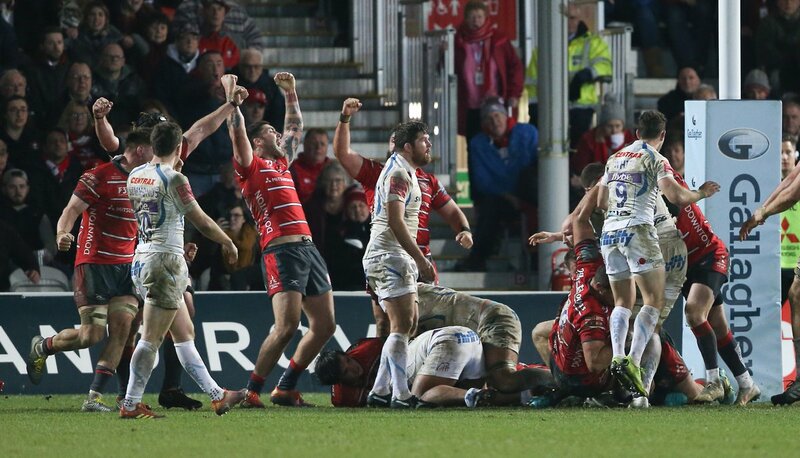 This is dangerous for the defence as Ben Morgan bursts through to advance the Gloucester attack. A gap opened in the defence and Nic White took full advantage. How did you react at this point? Same time. Next time. Next week. 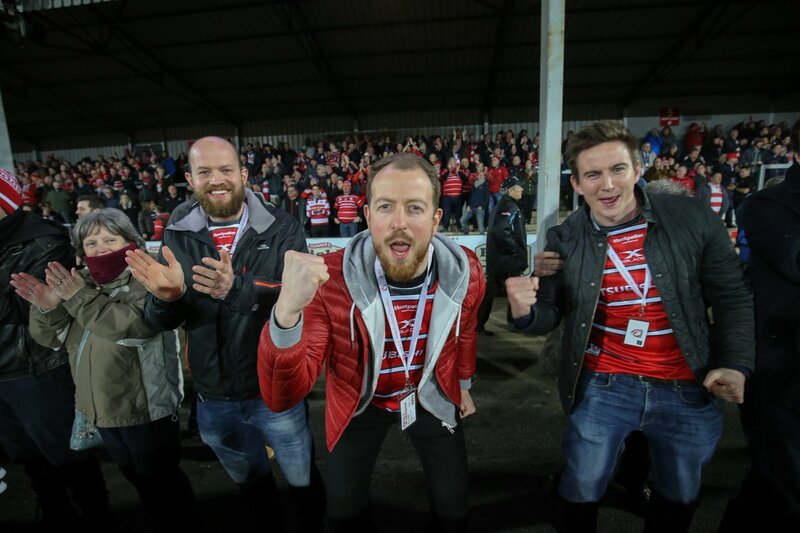 A Friday Night and Kingsholm Stadium is a recipe for a great night! OK. That;s my lot. 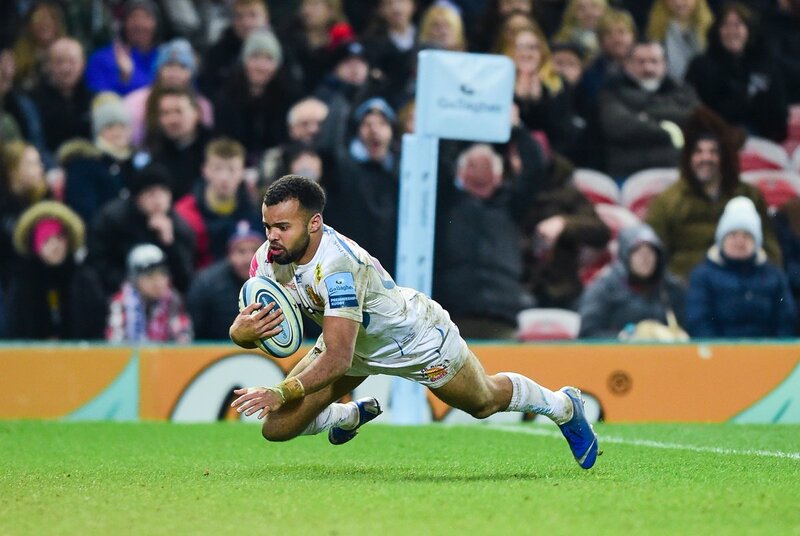 @Steve_Parrett pining for @SandyParkExeter - see you there next week? 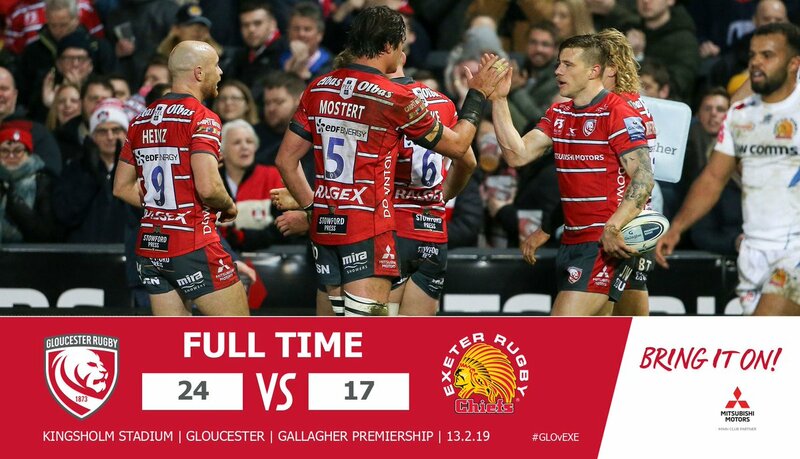 Once again a massive battle and well played @gloucesterrugby to get the win. How do you fancy best of five. 80 Huge pressure from Chiefs at the tryline. Knock-on after many phases. 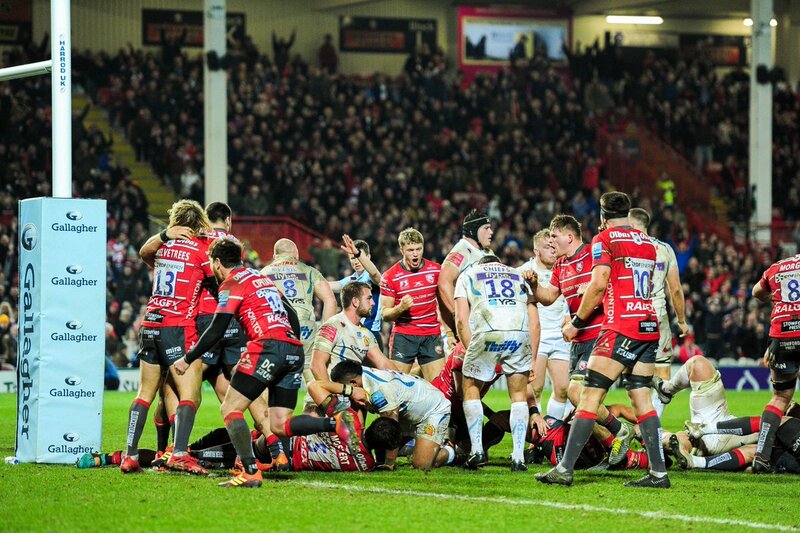 68 Scrum penalty to Gloucester. Going for goal. 61 The Chiefs phase play not gaining dividends at the moment.